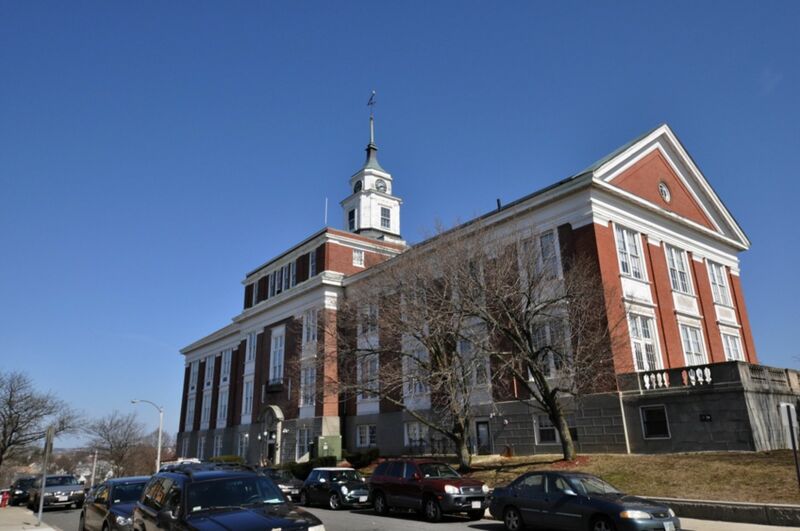 Somerville MA is a city located two miles northwest of Boston and with a total population of 75,754 people it is the most densely populated municipality in New England. Somerville was first settled in 1629 as part of Charlestown when the English surveyor Thomas Graves led a scouting party of 100 Puritans from the settlement ofSalem to prepare the site for the Great Migration of Puritans from England. In 1842, when it was separated from Charlestown. In 2006, the town was named the best run city in Massachusetts by the Boston Globe. In 1972 and again in 2009, the city received the All-America City Award. 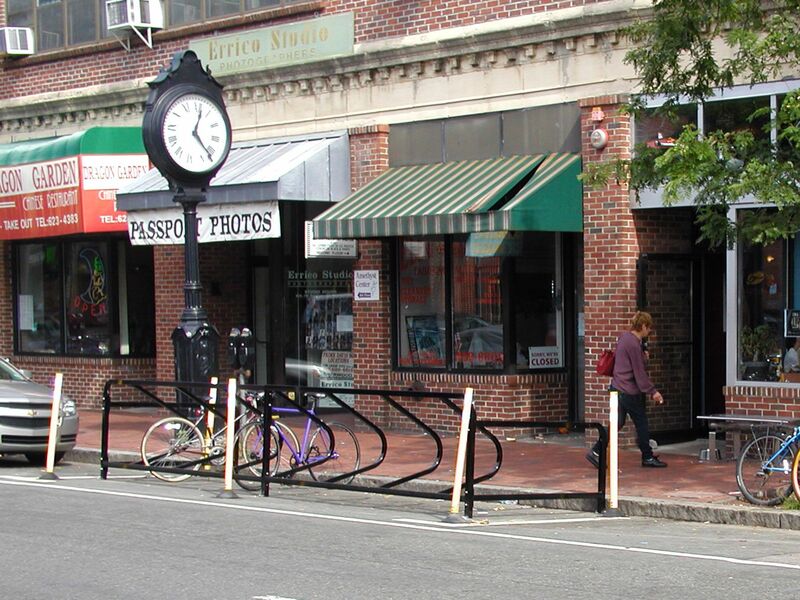 In addition, Sullivan Square, in the Charlestown neighborhood of Boston, is just over the border from East Somerville; Inman Square and Lechmere Square, all in Cambridge, are also just outside Somerville. 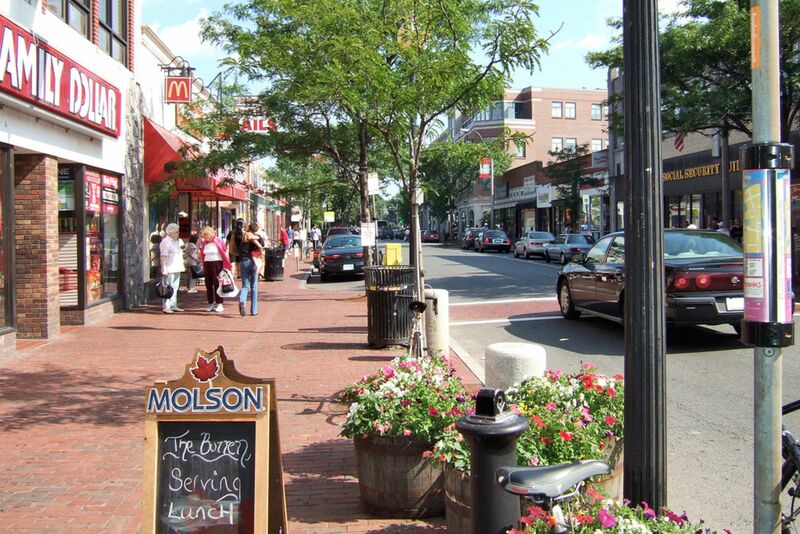 Porter Square is both Somerville and Cambridge.